This is a mental disorder in which people have an inflated sense of their own importance as well as a deep need for admiration. People with this disorder believe that they're superior to others and have very little regard for other people's feelings. However, behind this mask of ultra-confidence lies a weak self-esteem, vulnerable to the slightest criticism. 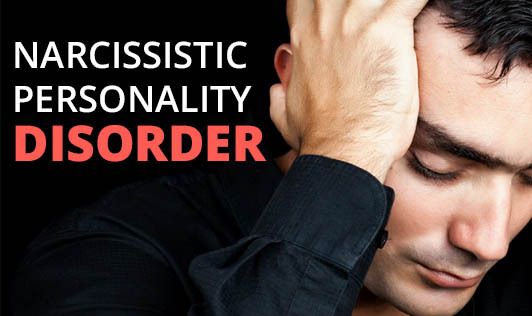 NPD is one of several types of personality disorder, often characterized by dramatic and emotional behaviour. The cause for NPD is not clear; however it may be linked to a dysfunctional childhood such as excessive pampering, abuse or neglect. It's also possible that psychobiology or genetics play a role in the development of this disorder. If you notice any signs or symptoms of this disorder, consider reaching out to a trusted doctor or mental health professional as getting the right treatment can help make your life more worthwhile.